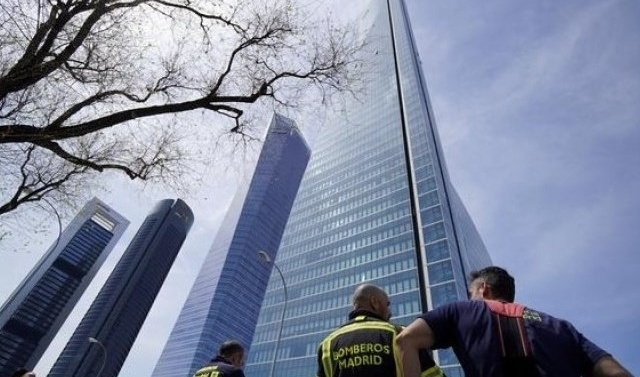 MADRID: A skyscraper housing embassies in Madrid was evacuated on Tuesday after a bomb threat was received by telephone at the Australian embassy there, police spokesperson said. The 57-storey, 235-metre (770-ft) high Torre Espacio, one of four towers located in the Spanish capital’s financial district, also houses the embassies of Britain and Canada. 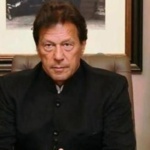 A British embassy spokesperson said its staff had been evacuated around midday (1000 GMT) and were safely outside the building. TV footage showed a police cordon and fire trucks outside the building.